Charnita has been a Freelance Writer & Professional Blogger since 2008. As an early adopter she loves trying out new apps and services. As a Windows, Mac, Linux and iOS user, she has a great love for bleeding edge technology. You can connect with her on Facebook, Twitter, Google+, and LinkedIn. 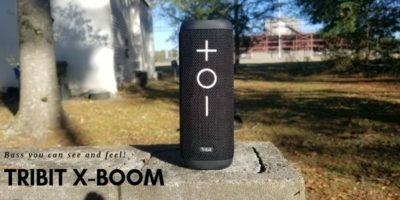 If your Bluetooth speaker lacks hard-hitting bass, it’s time to check out the Tribit X-Boom Bluetooth speaker. Its bass-boosting feature doesn’t disappoint! Plus, it’s completely waterproof!! Looking for an affordable and durable Bluetooth speaker that delivers superb sound and is waterproof? 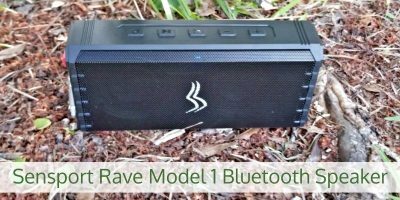 If so, you’ll love the Rave Model 1 Bluetooth speaker by Sensport! 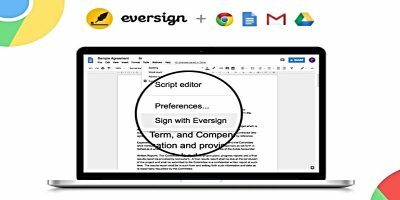 With Eversign, you no longer have to print out your document to sign it. Want to watch TV in peace without disturbing anyone? 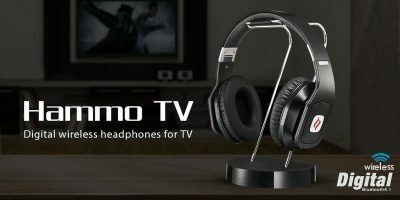 Hammo TV Wireless Headphones are the perfect solution. With theater-sound quality, a comfortable fit, and amazing range, you may never go back to watching TV without them! Want a GoPro camera but can’t afford one? 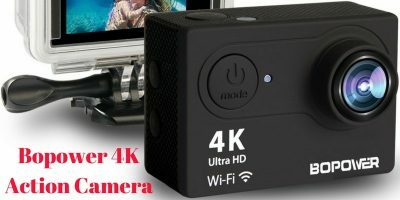 The Bopower 4K action camera is the perfect, affordable alternative. 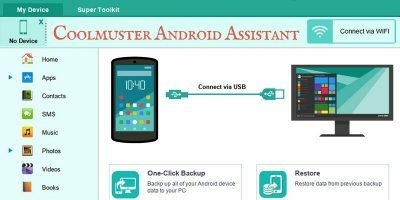 Check out its features and enter to win one! 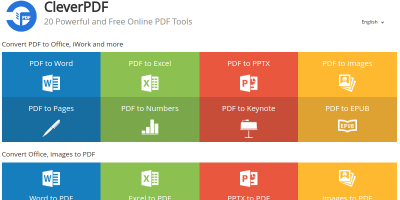 Need to convert or edit a PDF file? CleverPDF does it all from conversions to encrypting and decrypting to combining and splitting to watermarking and more! A dash cam is a must when driving and could save a life! 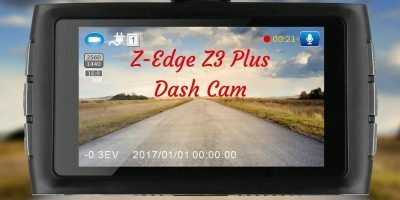 If you’re shopping around and looking for quality and convenience, check out the Z-Edge Z3 Plus! Looking for a VR headset that is stylish, efficient, affordable, and easy to take wherever you go? 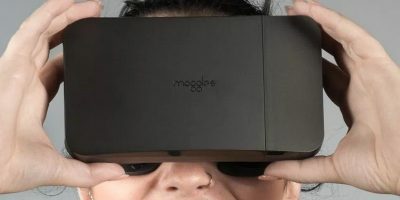 Meet Moggles, the mobile VR goggles for your pocket! Want a Quadcopter that goes above and beyond? 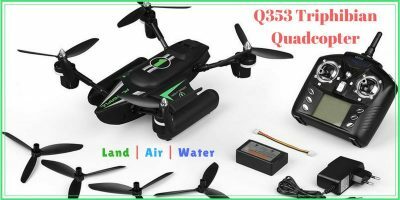 Check out the QLtoys Q353 Triphibian RC Quadcopter. It can be used in the air, on the ground, and on water! 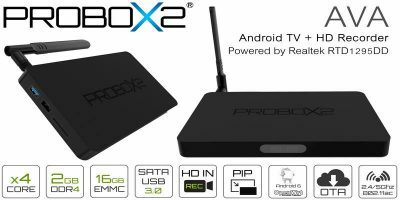 Looking for an Android TV box that goes above and beyond? Check out the Probox2 AVA. With 4K graphics, HD recording & PIP mode, you don’t want to miss it! 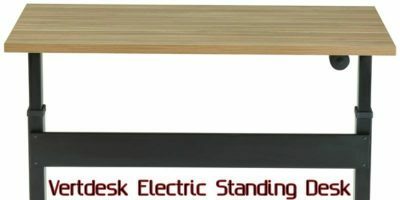 If you have the funds to go all out on a quality electric standing desk, the stylish, customizable VertDesk from BTOD deserves all your money! Here’s why. 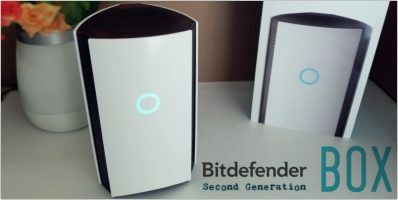 Looking for a unique-looking Bluetooth speaker with excellent sound quality and hard hitting bass? 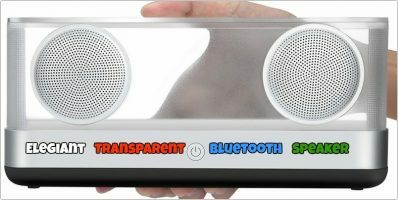 If so, the Elegiant transparent Bluetooth speaker is for you! Looking for a great-looking smart watch that is affordable, full of features, and functions as an actual phone all on its own? 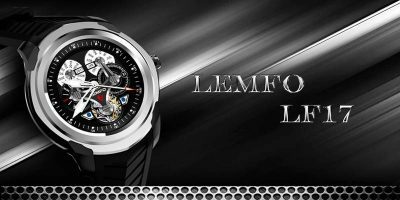 Meet the LEMFO smart watch. Want to do some work on your tablet or laptop away from home at a standing level? 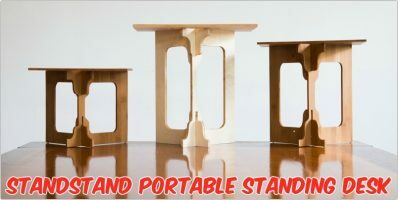 Check out StandStand, a lightweight, easy-to-use portable standing desk, and enter to win one for yourself! 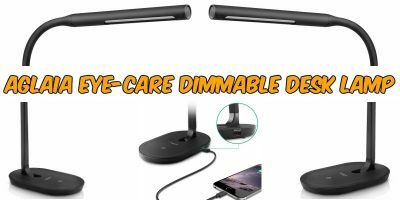 Looking for a simple and affordable desk lamp that delivers on design and functionality while reducing eye strain? Check out the Aglaia Desk Lamp. 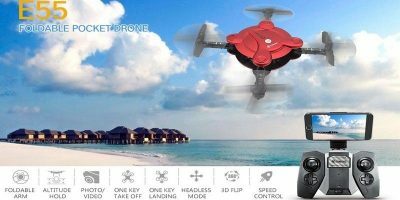 If you’re looking for a drone that won’t break the bank and isn’t lacking any features, check out the pocket-sized Eachine E55 Mini Nano Quadcopter.